Some TESLA Mobile User Manuals PDF presented above. Tesla was founded in July 2003 by Martin Eberhard and Mark Tarponning, who funded the company prior to the investment of round A *. Both played an active role in the early development of the company before involvement in the project of Ilon Mask, one of the founders of the PayPal payment system. Mask spent the funds of Round A, joining the board of directors of Tesla, becoming its chairman. The company's main goal was the commercialization of electric vehicles, starting with a premium sports car designed for the first "adepts" of electric vehicles, and then moving as quickly as possible to more mass-produced cars, including sedans and affordable compacts. 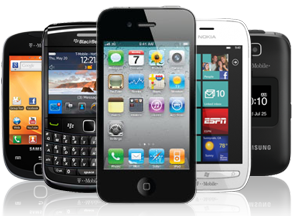 In addition, the company launched the release of smartphones, tablets, televisions and air conditioners. The company Tesla all the means available to it pushes the world into the future, and it really does it. The governments of many countries of the world have already expressed hope that electric vehicles will replace the usual cars operating in gasoline and gas in the next two decades. Besides the tremendous electric cars, this manufacturer also is engaged in creation of set of other devices and the products connected with the electric power. 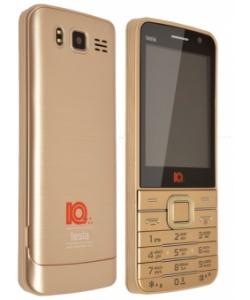 One of the new developments of the company can become a revolutionary smartphone Tesla Phone.